Penny Chenery recently announced that Horse of the Year Zenyatta will be the recipient of the inaugural Secretariat Vox Populi ("Voice of the People") Award. Chenery and her family raced the great Secretariat, a two-time Horse of the Year and a major fan favorite. A release from Secretariat.com, stated that the award will "recognize a horse whose popularity and racing excellence best resounded with the American public." Mike Sekulic, a self-described "major racing fan," started going to the races in 1972, when he was 9 years old. 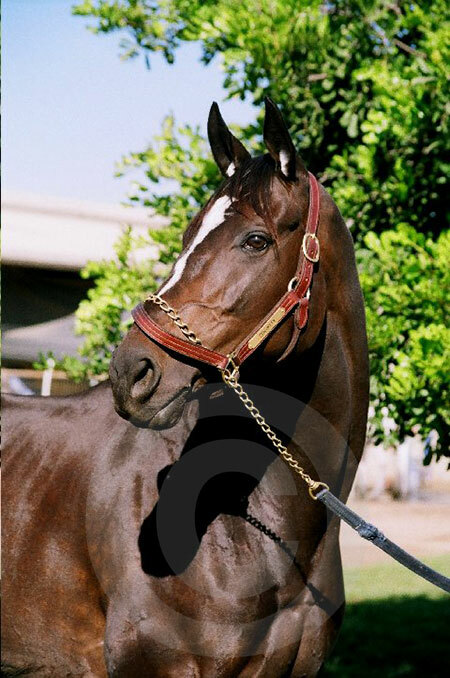 His first favorite racehorse was Cougar II, a flashy and brilliant competitor. Mike also started taking photos at a young age and uses a 35mm film camera for his racing photos. "I like photographing horses," said Sekulic. "It’s a hobby for me." 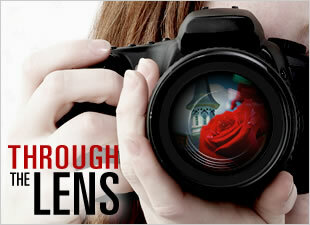 Sekulic has excelled as a photographer while following his favorite racehorses. 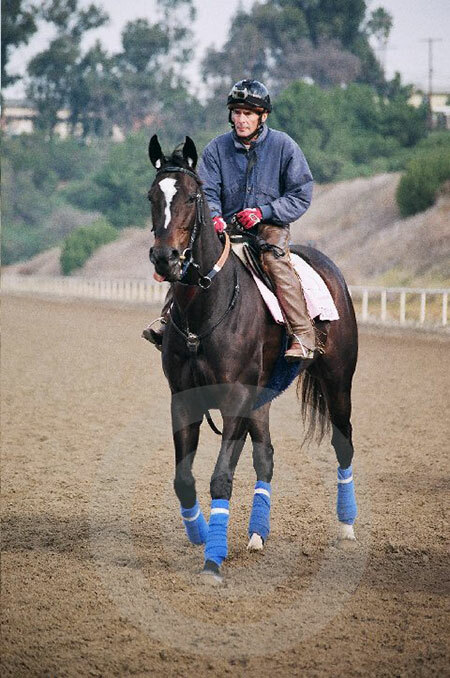 Here is a look back at Zenyatta during her training days. Text and images by racing Mike Sekulic. 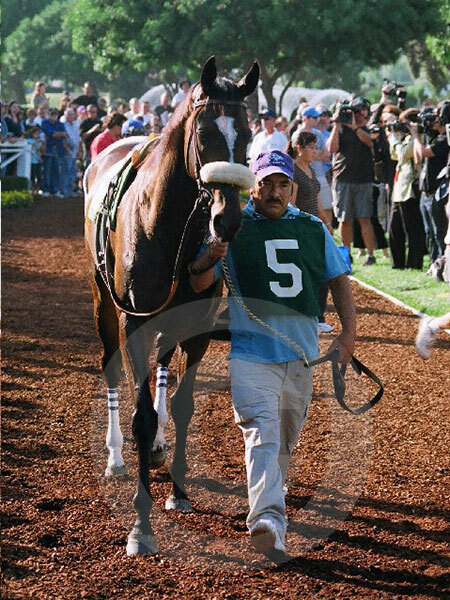 Caption: With groom Mario Espinoza, Zenyatta looks back toward the camera. There's something about the star of the show that tends to captivate an audience. In the world of horse racing fans are often enthralled by horses who come from behind and finish in a dazzling fury. That running style seems to lend itself to the most exciting scenario, creating anticipation and knots in the stomach! Zenyatta's fans always found themselves wondering "Will she get there?!" Caption: Taking over the leaders on her way to victory. Many of the greatest horses tend to start on or near the pace. As a lifelong racing fan I remember Cougar II, a crowd favorite, being such an exciting performer because of his come from behind running style. Zenyatta, our newly crowned Horse of the Year, displayed a thrilling running style, starting dead last most of the time, only to come running at the end, finishing like a locomotive, and treating her adoring fans to a show that only racing's biggest stars are capable of delivering. Caption: Morning at the track. I had the fortunate opportunity to visit Zenyatta on many occasions, and I seized each of those moments because, the way I looked at it, spending time with Zenyatta was like spending it with an immortal super star of racing. Horses like Man O' War, Secretariat, Dr. Fager, Spectacular Bid and Citation don't come along very often. I always made the effort to not only go see Zenyatta, but to bring along friends who otherwise may not have had the opportunity. Most of them looked upon their visits with Zenyatta as one of the biggest thrills of their lives. That's the effect this miraculous horse has on people. Caption: Fans and media photographing Zenyatta on race day. The star of the show becomes larger than life. So, too, did Zenyatta become larger than life in some sense. With each win on the racetrack her legend grew and she became more adored. The ovations became louder and louder. People would see her and cry. Those of us who got to visit her in person were awe struck by her beauty, personality and sweet spirit. Caption: Doing her special strut in the paddock. I boldly shouted "Yes!" and threw my fist in the air when Zenyatta's name was read for Horse of the Year, only to give in to tears when I saw Mrs. Moss crying and so overwhelmed. I've never been so satisfied and felt so justified upon hearing the result of any award. I also know, firsthand, how much the Mosses love their "Zennie." 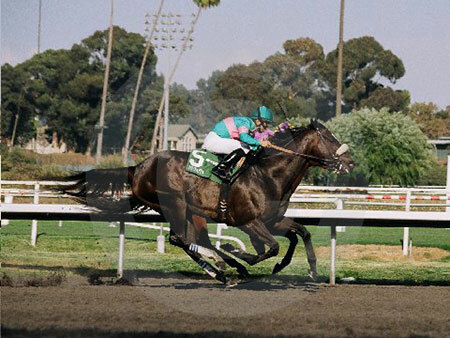 Upon her retirement a friend asked, "Who do you think is the next Zenyatta?" I said, "Horse racing is exciting, and there will be many more good and even great horses coming along. You can't expect this kind of magic to happen more than once in a lifetime. Let's just appreciate the fact we were here to see it at all. There isn't going to be a next Zenyatta...there is only one." 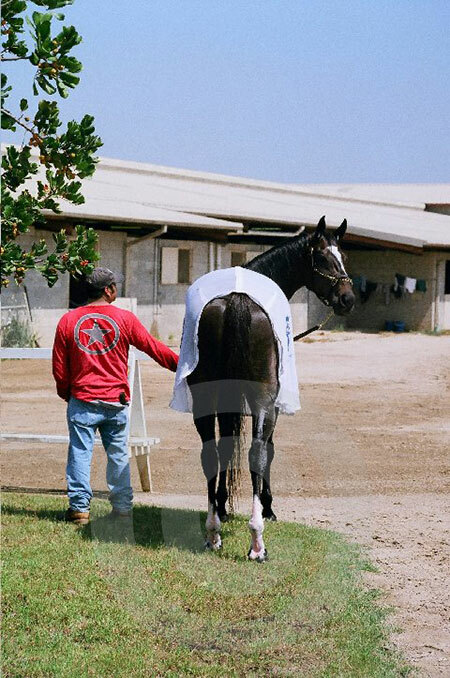 View more Zenyatta photos by Mike Sekulic. More Zenyatta Photo Slideshows: Zenyatta, Zenyatta has Visitors, Zenyatta at Lane's End, Farewell Zenyatta, A Day with Zenyatta. View video of Zenyatta at Lane's End Farm. 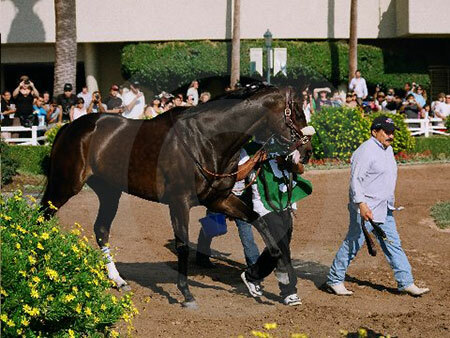 Limited-Edition Zenyatta Horse of the Year Print from The Blood-Horse Photo Store. More Zenyatta photos at The Blood-Horse Photo Store.